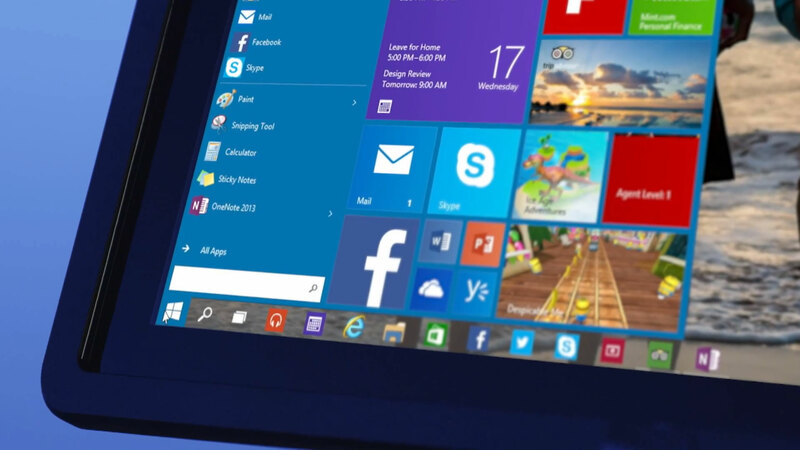 Today, Microsoft announced Windows 10. In addition to the offline media conference and blog post, they also released a video discussing the Windows 10 Tech Preview which highlights some of the new features. The video features Joe Belfiore, the Vice President of Windows at Microsoft, with a trendy, hip haircut (Is that really his hair? ), trying to explain to people that this is essentially a beta test and not to be treated like the final product. He then goes on to show some of the new features in Windows 10. I’m pretty excited about this so I thought I’d outline a few here. The video and feature details are in the full post, so click on!